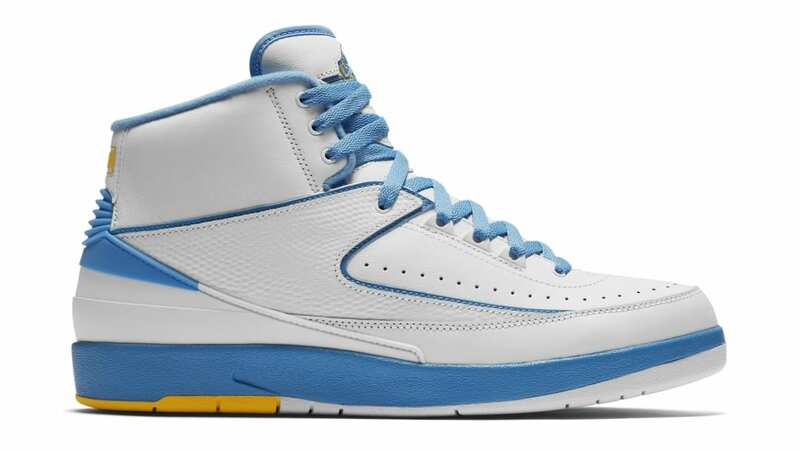 Jordan Air Jordan 2 Retro "Melo"
Originally released in 2004, the Carmelo Anthony-inspired "Melo" Air Jordan 2 features a Denver Nuggets-flavored palette of white, maize and university blue. Release date is June 9, 2018 at a retail price of $190. News Air Jordan 2 Retro "Melo"